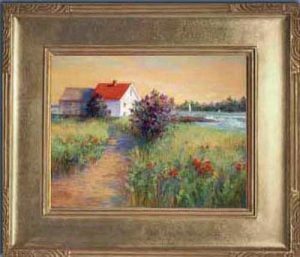 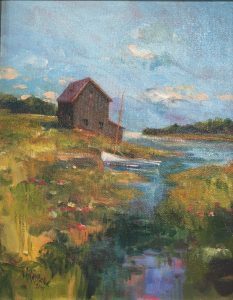 Nancy St Lawrence received the basics in painting at the Boston Museum of Fine Arts and the Vesper George School of Art. 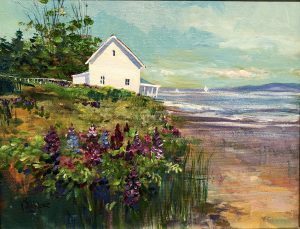 However, after many years of plein air painting, she considers herself self-taught in the mediums of watercolor, pastels and oils. 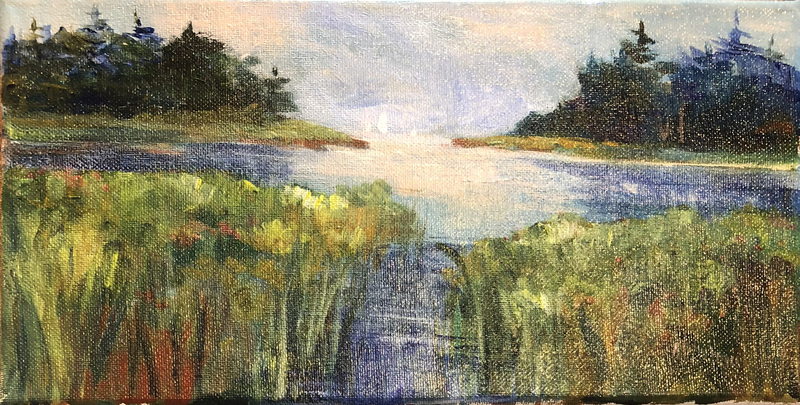 Nancy has studied with and was inspired by Royal Academy artists Don Stone and the well-known pastel artist Albert Handell. 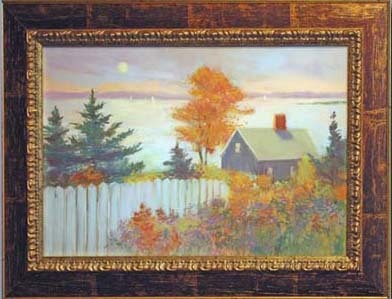 As a young woman, she spent summers painting in the well-known art community of Provincetown, Massachusetts. Many artists like Sam Barber from that group have gained recognition in the art world, as has Ms. St. Lawrence. 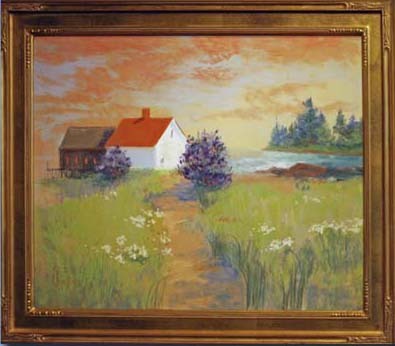 In the late 1960’s Nancy opened her first gallery in Salem, Massachusetts. 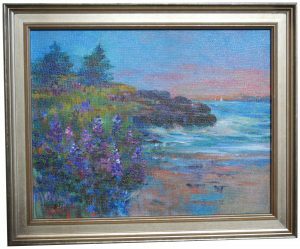 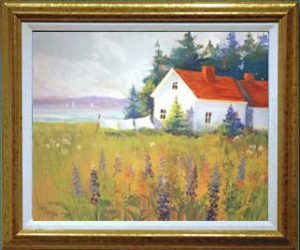 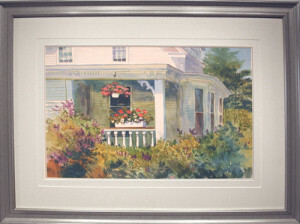 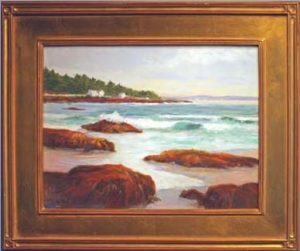 In the late 1970’s she moved her studio and gallery to Kennebunkport, Maine, which is considered the oldest gallery in the area. 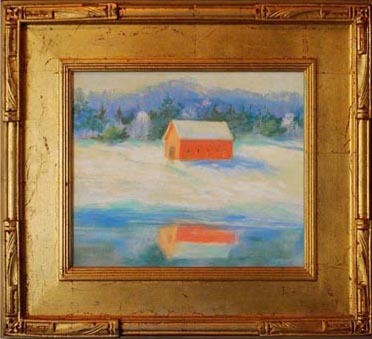 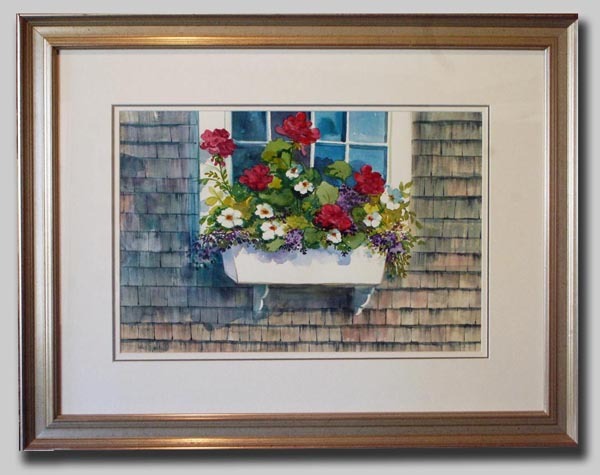 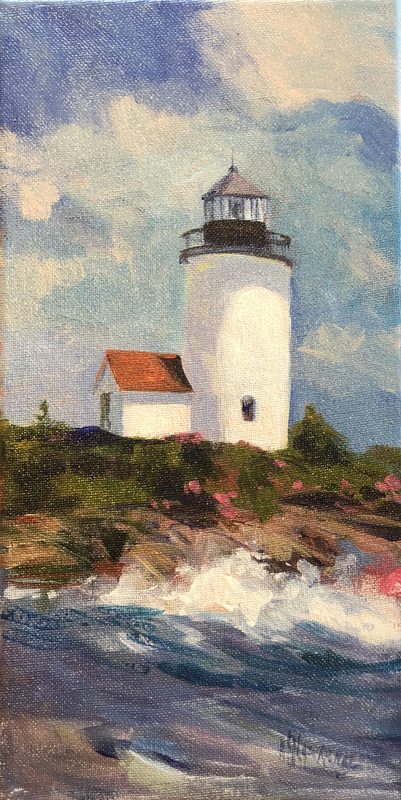 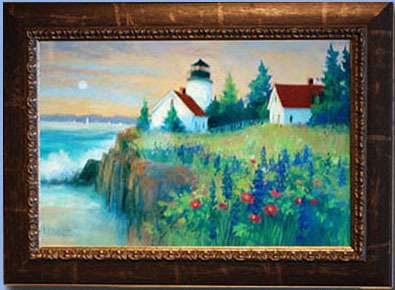 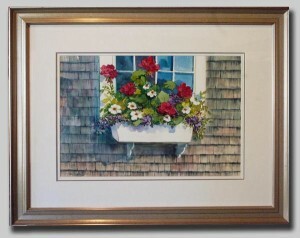 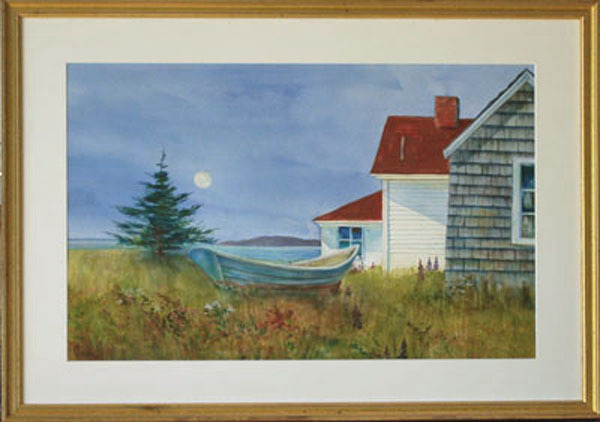 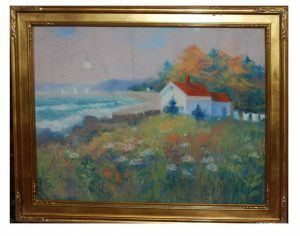 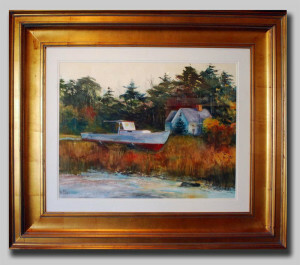 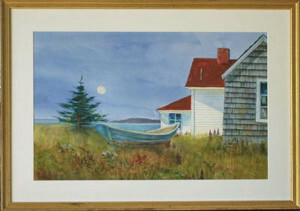 She is a founding member of the Art Guild of the Kennebunks. 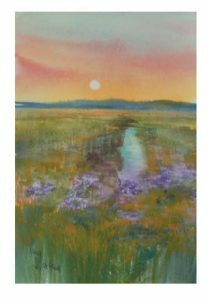 After painting in Taos for 20 years, Nancy made the decision to make her home and studio in Taos where she now paints full time. 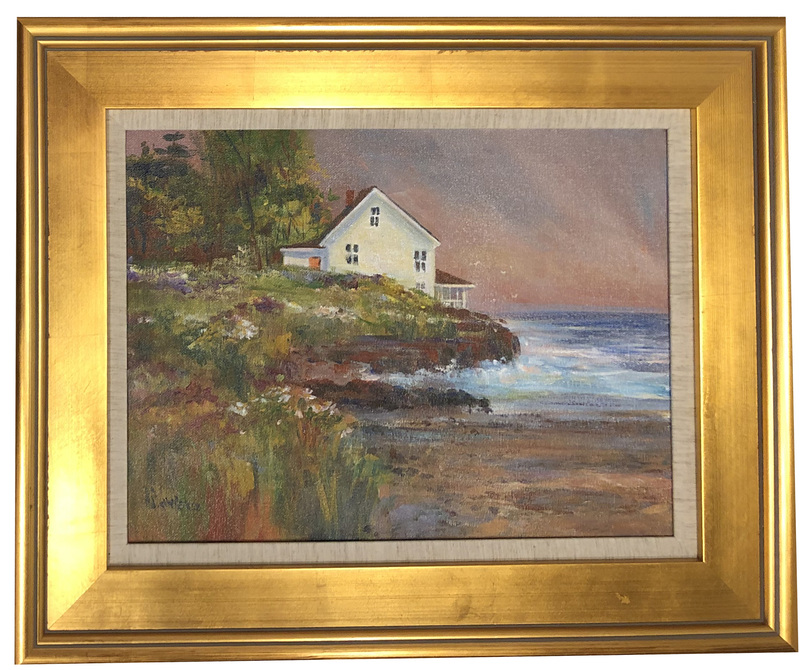 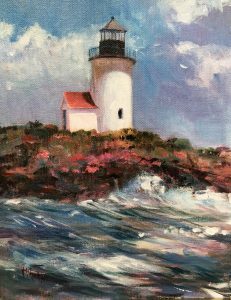 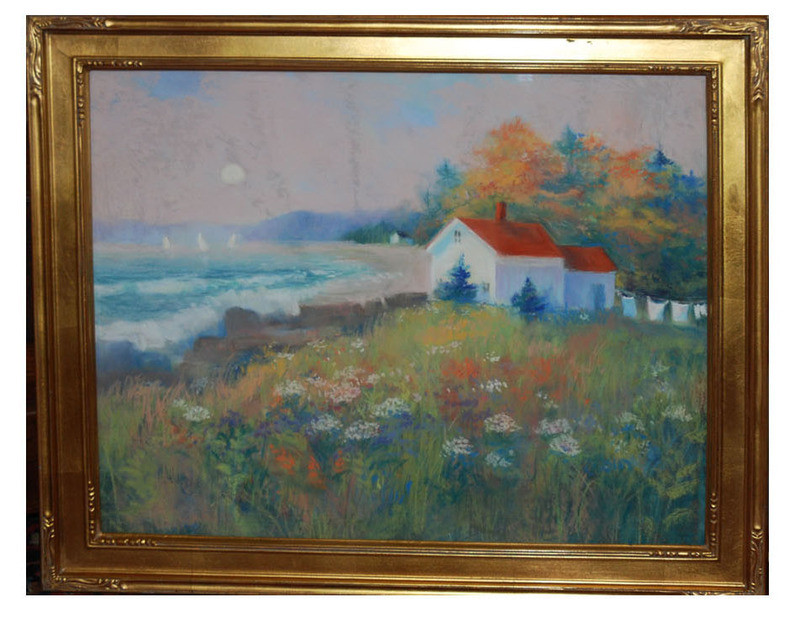 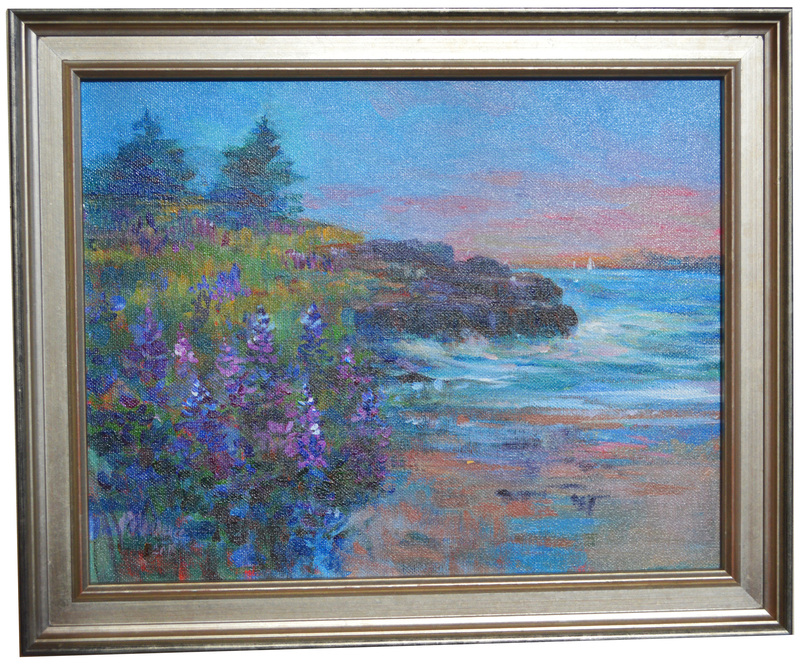 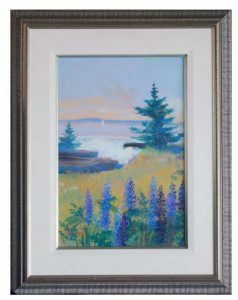 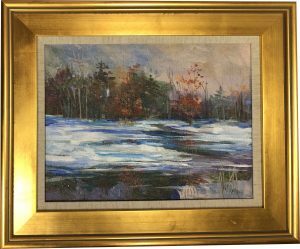 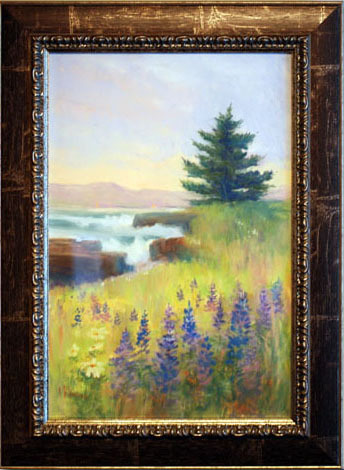 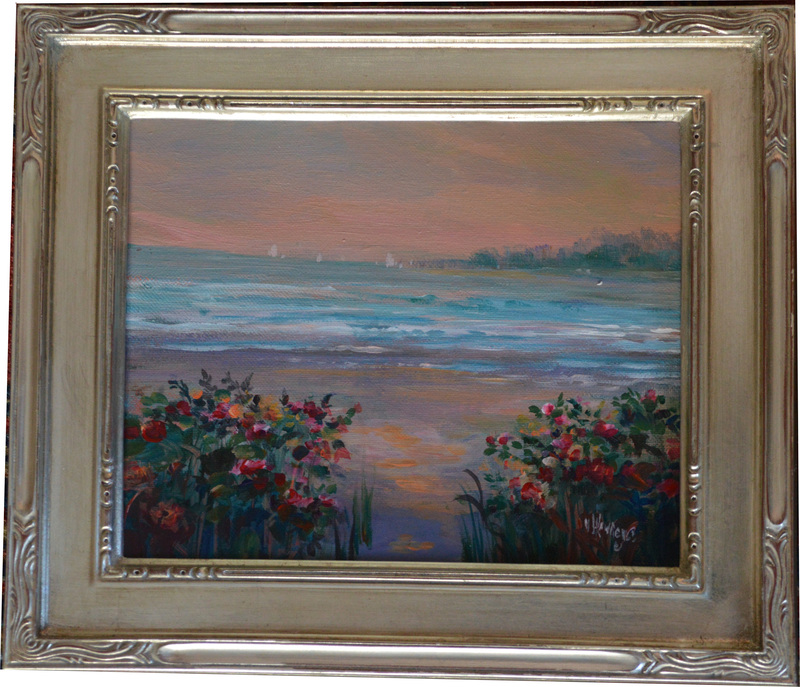 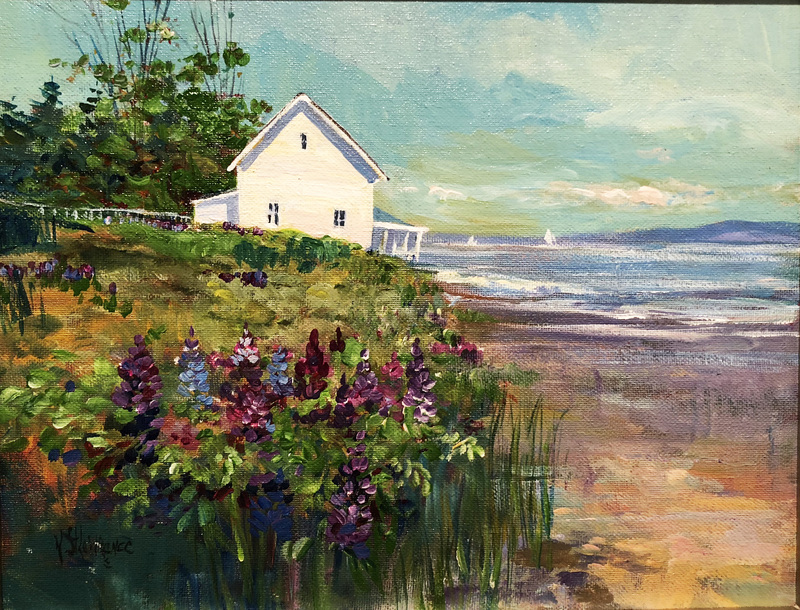 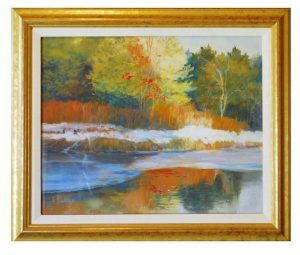 She travels back to Kennebunkport for shows where her work continues to be sought after by collectors. 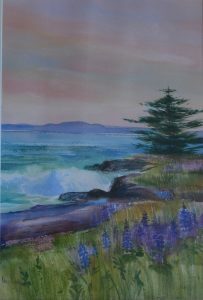 The romantic colors of sunset and dawn are the colors of her palette. 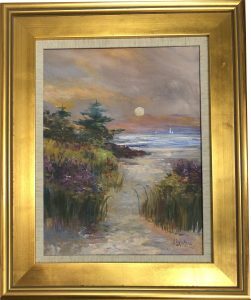 Early morning and late afternoon walks are the spirit of her compositions. 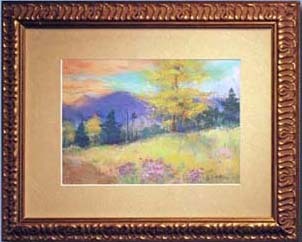 Nancy now paints on location in Taos as well as Maine, with landscapes of both areas being her focus. 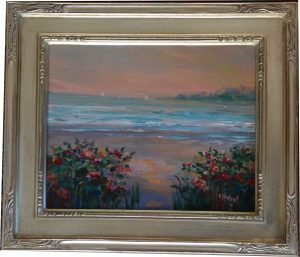 She continues to produce many commissions-her forte being large concept pieces of unique and unusual sizes including diptychs and triptychs. 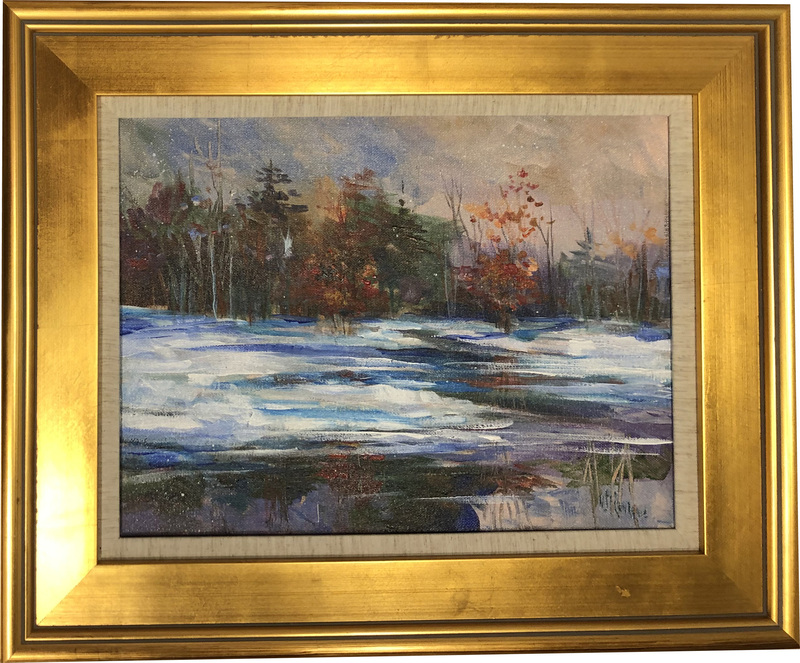 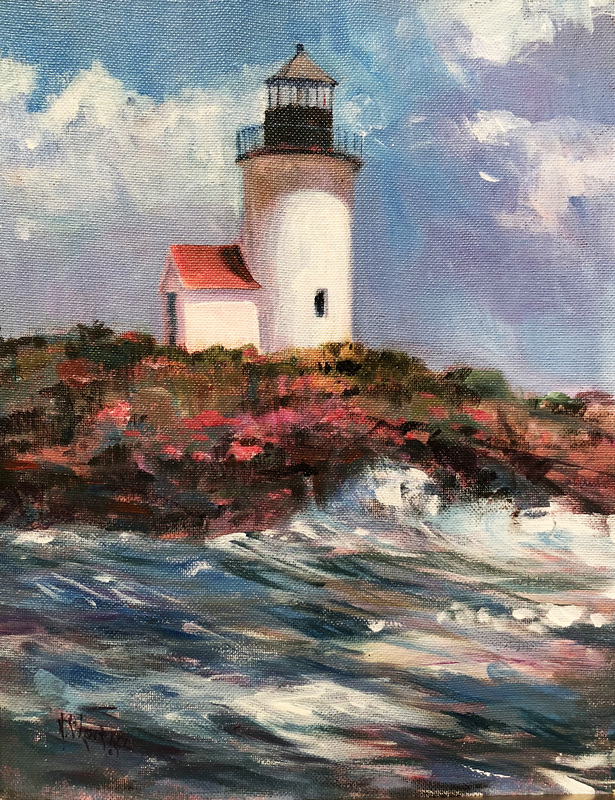 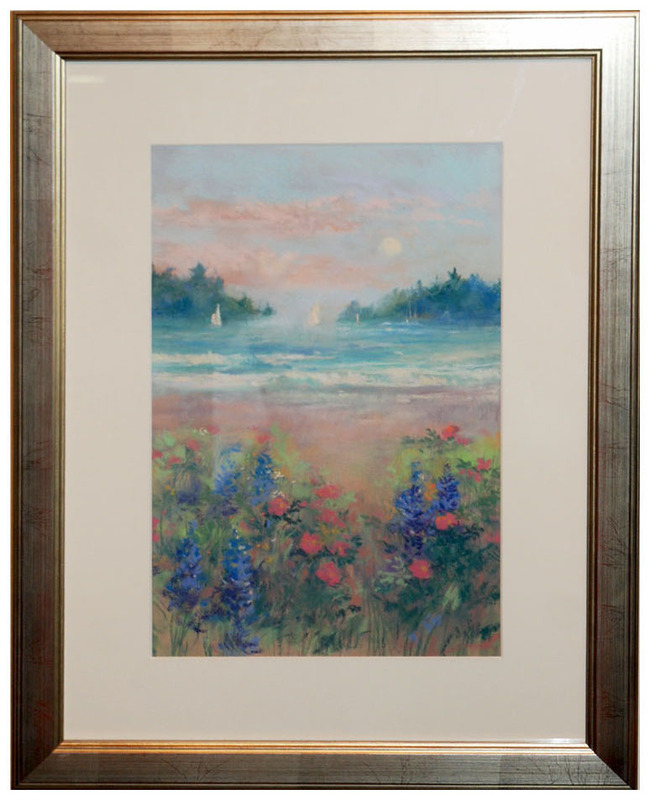 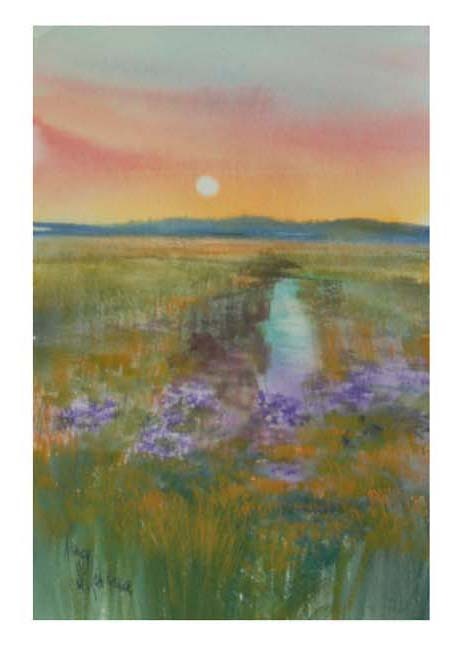 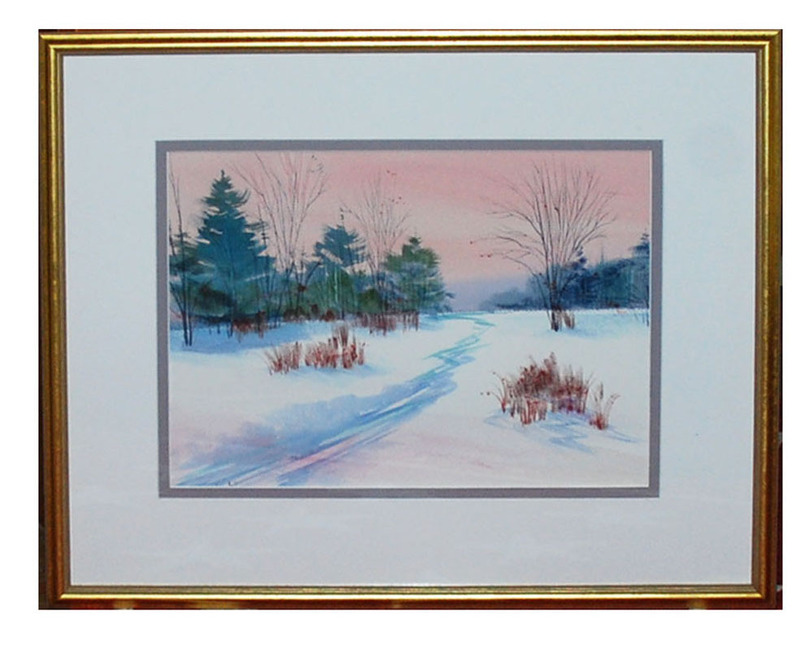 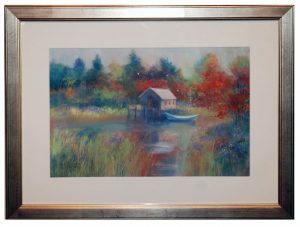 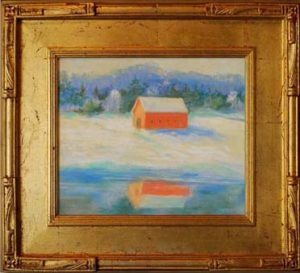 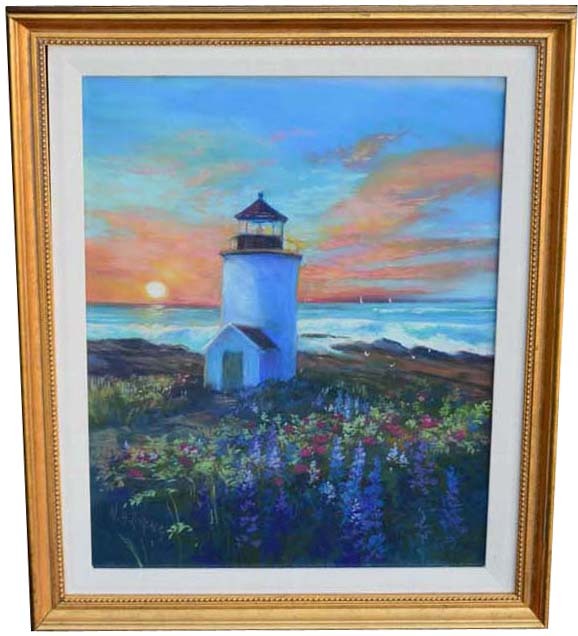 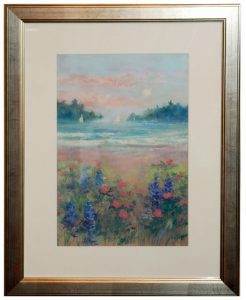 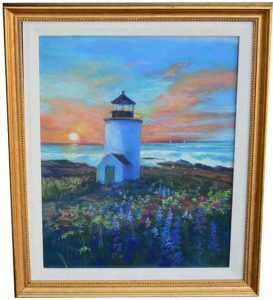 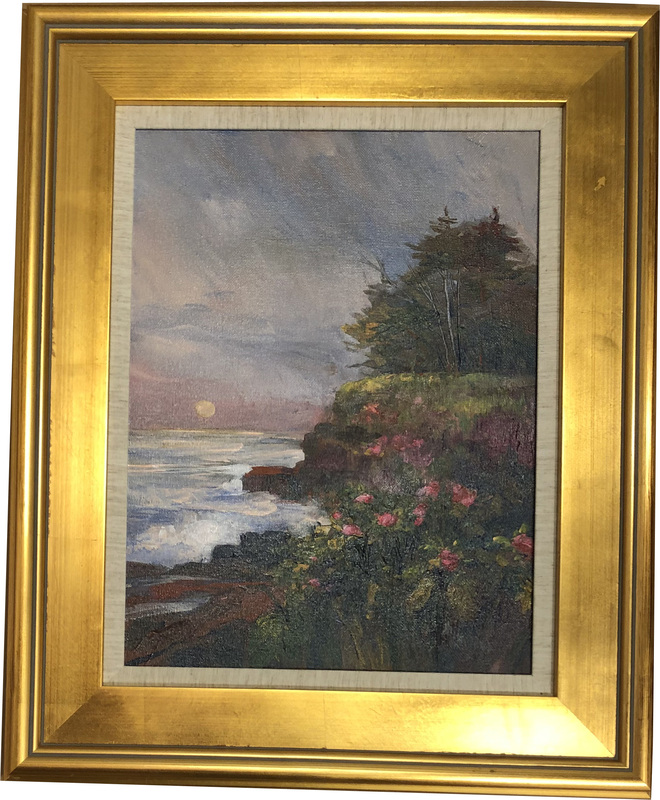 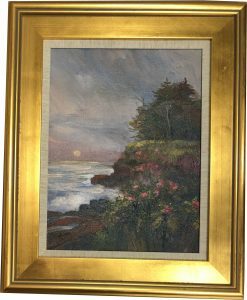 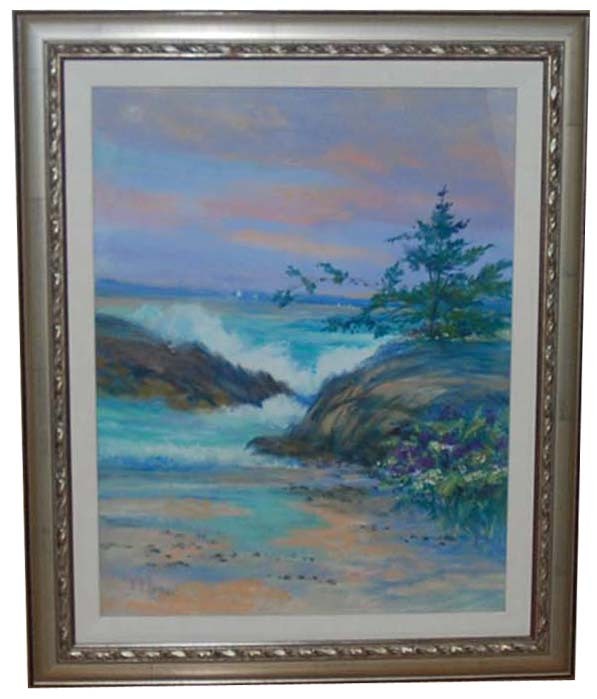 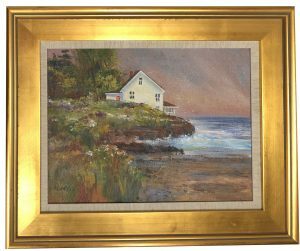 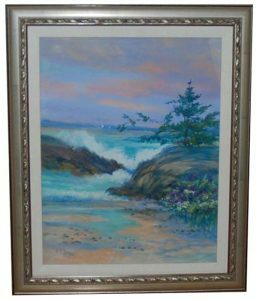 Her watercolors, pastels and oils are in private and corporate collections worldwide, including such collectors as Sally Struthers, Roy Scheider and a continuously growing list of over 2,000 collectors.